(P1) A study says female doctors are better than male doctors but get less pay. Researchers looked at three million medical records. The number of people who stayed in a hospital a second time or who died was lower if the doctor was female. Death rates were 15.02% for patients of female doctors and 15.57% for male doctors. (P2) Researchers did not say why women gave better care. They said it was important to know why. 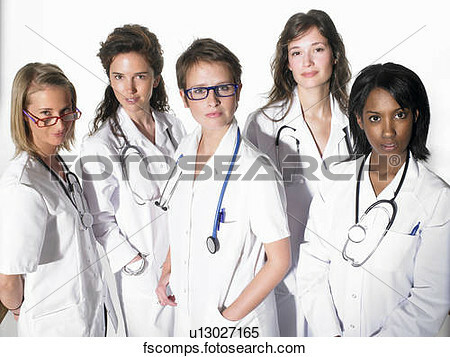 One researcher said, “32,000 fewer patients would die” in the USA each year if male doctors worked like female doctors. He said it was wrong that male doctors got paid more than female doctors. He said women were better at their jobs. Do you agree or disagree with the research results? Why? Are there more male or female doctors in your country? Do women doctors get paid less in your country? If yes, do you think they should be paid the same as male doctors? The research says that women are ____________ doctors than men but receive less _________. The study used _______________ medical files. According to one researcher, ___________ fewer people would die if male doctors worked similar to female doctors.